Flea Market On Sunday April 27th. Sackville Legion! | Sack-Vegas!!!! Flea Market On Sunday April 27th. Sackville Legion! 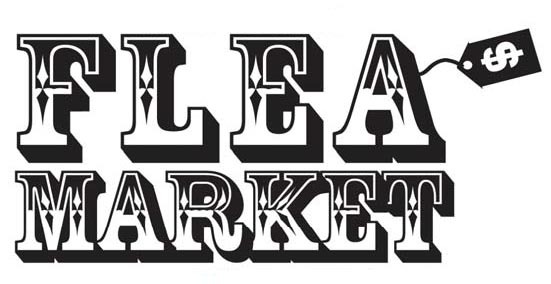 The Sackville Legion Monthly Sunday Flea Market is on for April 27th from 9:30 am – 1:30 pm. Located at 45 Sackville Cross Rd. Bargains galore, hand crafted items and a 50/50 draw. Proceeds of the door admissions, table rentals and 50/50 will be going to Calais Comrades Relay For Life Team. Open to everyone. Please come out and support this worthy cause. For any other Info call Sheila at 865-7696. Posted by Sacky on April 23, 2014 in Community Events.